San Angelo Police arrested two women and one man on Thursday afternoon. 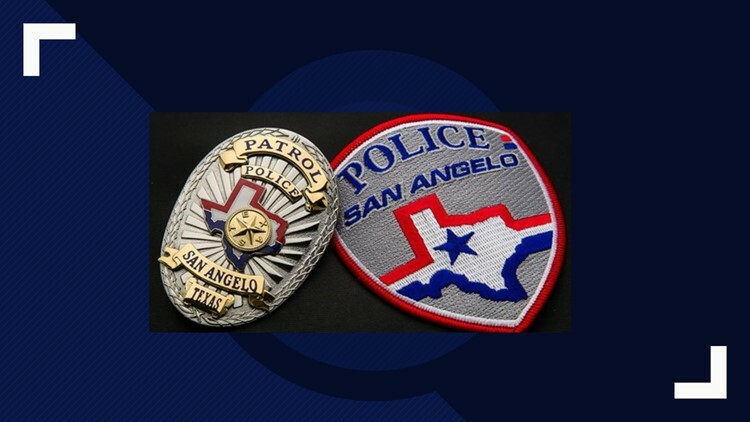 SAN ANGELO, Texas — Investigators with the San Angelo Police Department’s Criminal Investigations Division were investigating a forgery case after being dispatched to Smokers Outlet where a suspect attempted to use counterfeit money to buy cigarettes and beer. Witnesses told the Officers that the suspect, a woman, had two passengers in a white, GMC Yukon. Officers learned the Yukon belonged to a local dealership and had been taken out for a test drive by the three people seen at Smokers Outlet. Employees at the dealership said the subjects returned the Yukon an hour after taking it for a test drive, then took another vehicle out for a test drive but were expected to return soon. Police detained 26-year-old Eternity Sanchez, 28-year-old Albert Garcia, and 26-year-old Crystal N. Garcia, all of San Angelo. Police service dog Vader did an "open-air sniff" around the trio's vehicle they drove to the dealership. Vader alerted on the Ford Escape and officers found Methamphetamine inside. Sanchez was also in possession of counterfeit money. Albert Garcia was arrested for Possession of Controlled Substance, along with warrants for Going off bond (GOB), Aggravated Robbery, GOB Fleeing Police Officer and GOB Evading Arrest Detention. Crystal Garcia was cited for Drug Paraphernalia that police say was located inside her clothing.